Indian Orthodox Church is one of the autocephalous Oriental Orthodox church centered in Kerala, India. The church is headed by the Catholicos of the East. The official name of Indian Orthodox Church is ‘Malankara Syrian Orthodox Church’. According to the tradition, St. Thomas founded the Church. The Liturgy of the Indian Orthodox Church is same as the Syrian Orthodox Church. In 1912, Ignatius Abdul Masih II the deposed Patriarch of Syrian Orthodox Church consecrated Ivanios Paulose as Catholicose of the East, named as Paulose Mor Baselios. He is the first Catholicose of the Indian Orthodox Church. From that time they rejected the supremacy of Syrian Orthodox Patriarchate. 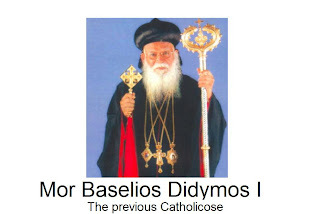 The faction that supported Paulose Baselios became what is now the Indian Orthodox Church, while those who supported the Syrian Orthodox Patriarch of Antioch became the Malankara Jacobite Syrian Christian Church. The two fractions were reunited in 1958. But in 1975 they were separated. 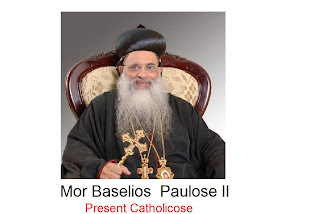 The present Catholicose of the Indian Orthodox is Mor Baselios Paulose II, who was enthroned in 2010, at South Kerala. Baselios Paulose II is the 7th Catholicos of the Indian Orthodox Church. As well as Mor Baselius Didimos I is the previous Catholicose. 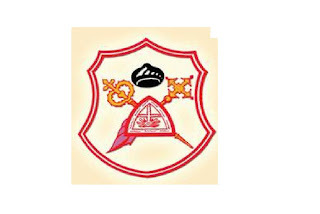 The two major Seminaries’ of Indian Orthodox Church is Old Seminary, Kottayam and Orthodox Theological Seminary, Nagpur. Recently the two Indian Orthodox Bishops (Mor Athanasius Thomas, Mor John Militius) were consecrated a Monk Moosa (Who was excommunicated from Syrian Orthodox) as the Bishop of the Syrian Orthodox Church of Germany.